We are always open to join hands with like-minded businesses to promote Healthy hearts! As a pioneering continuous cardiac monitoring solutions provider, we are always looking to engage with like-minded businesses across India to expand and grow together. If you are a mid-sized medical devices or pharma distributor, preferably in the “Cardiac care” space, operating anywhere in India, with a field force of 10 executives or above and possess a strong network of Cardiologists, Electro-Physiologists & general Physicians, do send us your details by filling-in the form below. We will get back to you within a reasonable timeframe. 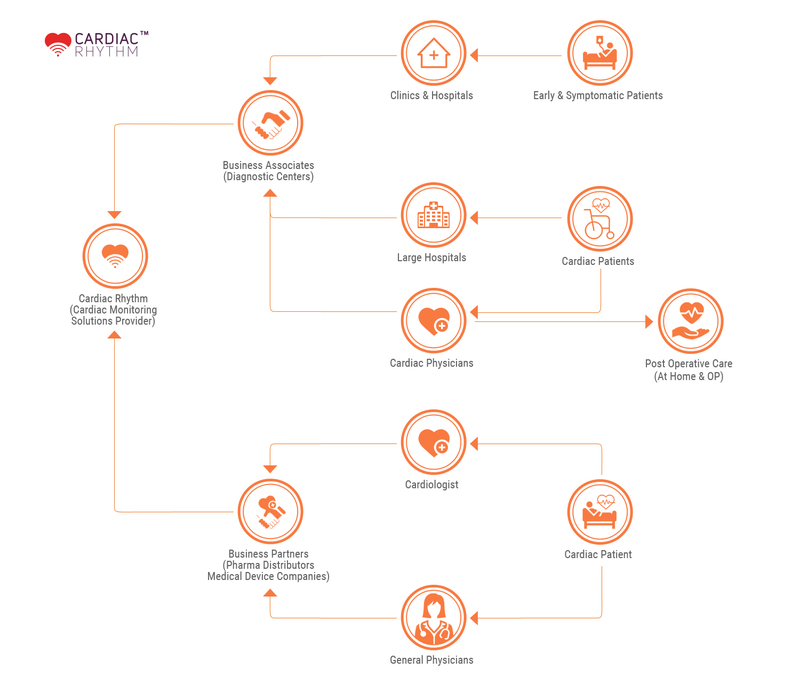 Our Business Partnership model is very simple and assures a sustainable revenue plan focused on premium cardiac care, timely & accurate reports and a fair ROI quotient. I confirm that the above information given is accurate.